Israel’s securities regulator has launched a blockchain-based messaging system in a bid to improve security. As reported by The Times of Israel, the Israel Securities Authority (ISA) announced Wednesday that the tech had been rolled out initially across its “Yael” platform, which the agency uses to communicate with entities under its jurisdiction. The Times indicates that the blockchain integration has been developed in recent months by Israeli cybersecurity firm Taldor. By using an immutable blockchain technology, the agency aims to verify the authenticity and provenance of messages, as well as avert fraud by preventing communications from being altered. Going forward, the ISA also aims to integrate blockchain in two other systems – an online shareholder voting platform developed by the ISA and a regulatory document archive called Magna. While the regulator – like similar entities worldwide – is obviously sold on the benefits of blockchain, it has been more cautious when it comes to cryptocurrencies. Back in March, the ISA banned companies that primarily hold, invest in or mine cryptocurrencies from listing on the Tel Aviv Stock Exchange. Citing high volatility in the markets, the agency said it was protecting passive investors with the move, since their portfolios track the bourse’s indices. 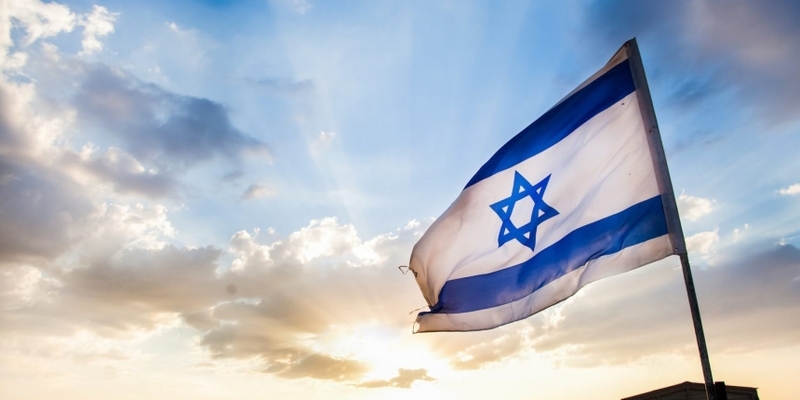 With Israel becoming something of a hotbed for crypto and blockchain startups, however, the regulator has seen fit to release guidance on what tokens it would class as securities. Also announced in March, the ISA said at the time it would evaluate new tokens on a case-by-case basis, and that it would allow use cases such as utility and payments to be classified outside the securities box.